Bob has over a decade of consulting experience with Strategic Resources, having joined the practice to address the needs of clients in areas related sales, marketing, and strategic planning. His expertise includes creating and implementing strategic plans and programs, developing and executing sales and marketing plans, improving salesforce effectiveness, and commercializing new businesses and products. 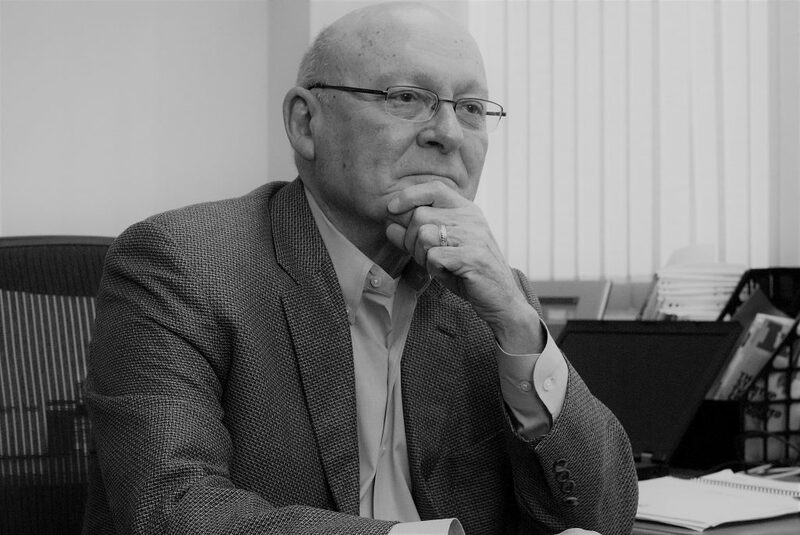 Prior to joining Strategic Resources, Bob had a 35-year career in sales, marketing and general management, including work both domestically and globally, at a Fortune 1000 company. He has acted as an adjunct professor, teaching undergraduate and graduate level courses on topics related to sales and marketing. Bob is a graduate of Susquehanna University and a past participant in executive programs at the Averill Harriman School of Business (Columbia University) and Penn State University.